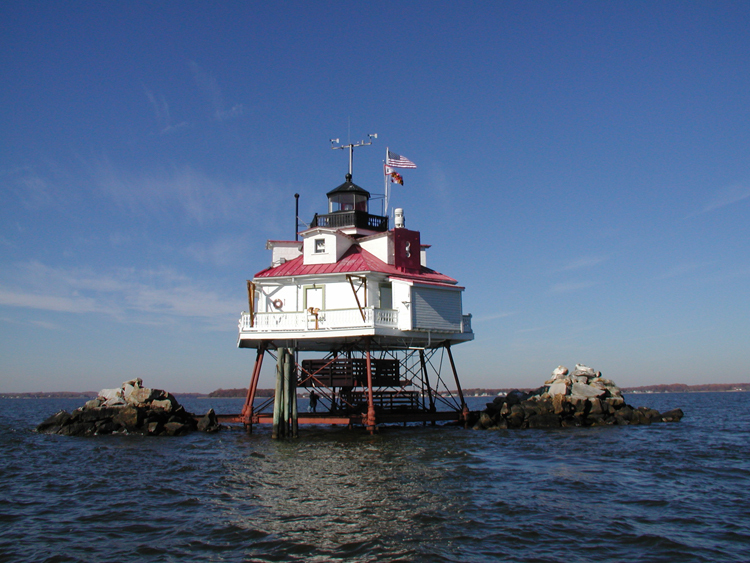 Don't miss this rare opportunity to visit and tour the restored interior of this offshore light station, the last intact screwpile lighthouse in its original location, in the magnificent Chesepeake Bay! Click Here to see our current schedule. There is no more wonderful experience than visiting, photographing and, whenever possible, climbing up a lighthouse. Counting the steps to the top, you can imagine the complex life and responsibilities for lighthouse keepers. With each light station visit, you’ll learn about the special circumstances that surrounded keeping the light burning. You’ll develop an appreciation for each lighthouse’s history and discover what makes them special. Lighthouses were often built in remote locations (on both land and at sea) making some challenging to access, or are active Coast Guard stations closed to the general public. Also, lighthouses are sometimes open seasonally for limited hours. But you’re in luck! Our tours are designed to overcome these obstacles. We’ll arrange access and transportation on vessels to reach our destinations. A tour with the U.S. Lighthouse Society will be an exciting, lifetime experience full of incredible memories for all lighthouse enthusiasts. Enjoy unparalleled access to lighthouses, lighthouse cruises, historical & cultural sites and Coast Guard installations, all while enjoying the company of fellow enthusiasts. Join a U.S. Lighthouse Society Tour and experience an exciting adventure while helping to preserve lighthouses for future generations! 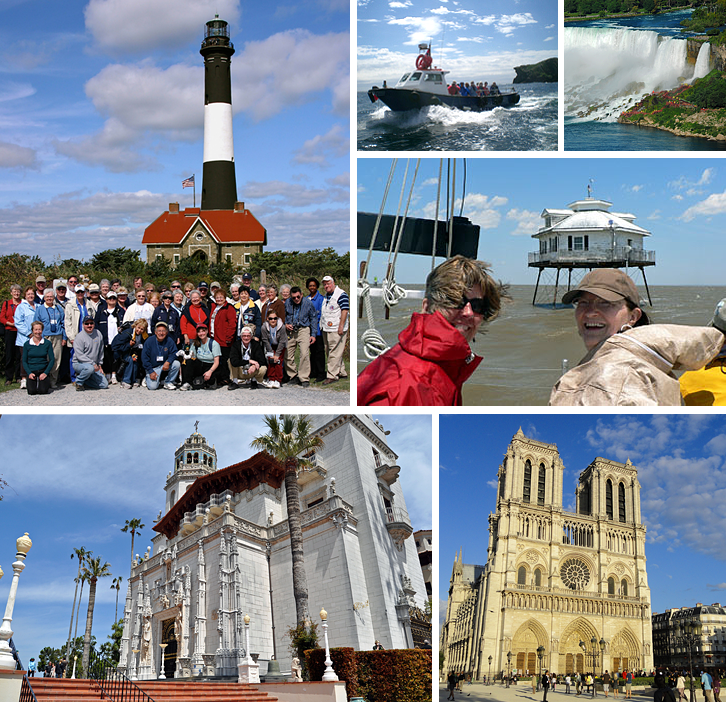 The U.S. Lighthouse Society is a nonprofit, charitable organization and the proceeds from each trip are directed to supporting our mission of lighthouse preservation and education. We make financial contributions to lighthouses visited on tours, emphasizing our dedication to the preservation movement. Another benefit of joining a Society Tour is that a portion of your tour registration fee is tax-deductible. See our list of lighthouse cruises across the U.S.